I first saw the push-up pop trend last summer when I was participating in some blog hops. I thought it was one of the cutest ideas I have ever seen. I've always been a big fan of the ice cream push pops. My kids and I fight over them all the time. I knew that they would enjoy trying other desserts in the push pop mold. 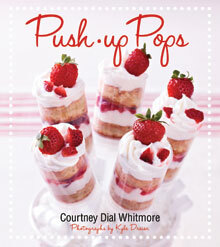 And, fortunately, there is a cookbook out there that is dedicated to this new trend, Push-up Pops by Courtney Dial Whitmore from Gibbs Smith Book Publishers. If you've never seen push-up pops desserts, this cookbook is a great introduction to them. Whitmore starts with tips and techniques before taking you on a delicious journey through every imaginable way use the molds: cake pops, pie pops, frozen pops, and finally, cookies, candy, and more. The book starts with the beautiful cover recipe, Strawberry Shortcake, and continues on through Dreamy Chocoholic, Limoncello Delights, Pineapple Upside-Down Cake, Key Lime Pie, Snickers Caramel Pie, Frozen Strawberry Lemonade, Frozen Peach Bellini, Campfire S'mores and Coconut Blueberry Parfait. There is a push-up pop designed for every holiday and season of the year. Each recipe features a full-page, color photograph to show you the finished product and Whitmore always has a little decorative touch to make the pops that much cuter. 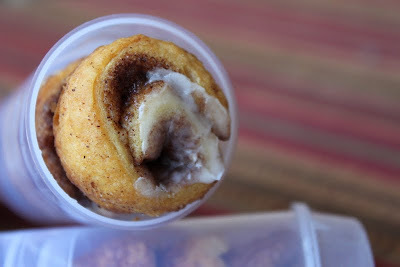 My kids' eyes really light up when they saw the Mini Cinnamon Bun push-up pops that I had made and I didn't even add a decorative touch to them. Summer is the perfect time to experiment with different treats for the kids. Push-up Pops is the perfect cookbook to get you started. The recipes and techniques are simple but the results are so impressive. I know your kids will love them! Preheat oven to 375 degrees. Unroll the dough and cut into 4 equal sections. Combine the cinnamon and sugars, mixing well. Brush one-fourth of the melted butter over one section of dough all the way to the edges. Sprinkle one-fourth of the cinnamon-sugar mixture over the top. Starting with the side side, roll up the dough as tightly as possible; pinch the ends to hold in shape when baking. Repeat for the three remaining dough sections. Using a pizza cutter or sharp knife, slice the rolled up dough into circles about 1/3-inch thick and place circles in a greased mini muffin pan. Bake in preheated oven for about 8 minutes. For icing, combine the powdered sugar, water or milk, and vanilla and stir until well blended. Drizzle icing over mini cinnamon buns. 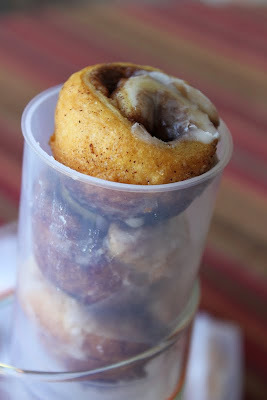 Stack 3 to 4 mini cinnamon buns in each push-up pop mold. Makes 8 push-up pops. Kim's tip: If you're a fan of icing, I suggest making 50% more icing to make sure that each bun has sufficient coverage. 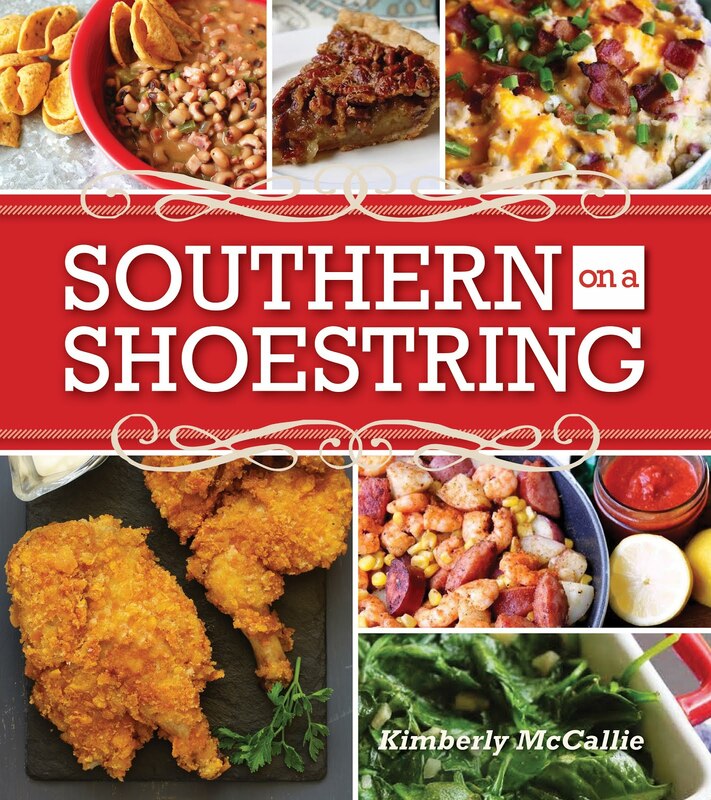 Disclaimer: The publisher provided me with a copy of the cookbook; however, the opinion expressed here is my own. Special thanks for CulinaryDirect.com for supplying me with the push-pop molds.